Enuresis or bedwetting is a common childhood condition, although the problem may also persist into adulthood in some cases. There is similarity between urinary symptoms in childhood, such as nocturnal enuresis (NE) and overactive bladder (OAB) symptoms, and OAB in adulthood. Normally, mammals urinate less frequently during sleep than when awake. This is affected by 3 factors: decreased arousal (wakefulness or alertness levels) in the brain, decreased urine production in the kidneys, and increased functional bladder capacity (FBC) during sleep. People with enuresis and nighttime urination show impairment in these 3 factors. Many children and adults with enuresis wet their beds not because their bladders are full, but because they suffer from nighttime bladder overactivity. There is great overlap between nighttime enuresis and urgency or urge incontinence. There is increasing evidence that these mechanisms can be attributed to an underlying brainstem disturbance. There are four neuronal networks spreading their communications to many areas of the brain, and all relate closely to arousal and sleep function. Among the four networks, the “fight/flight” noradrenaline network, originating from the locus coeruleus (LC), is the system most typically responsible for arousal. The LC is activated by the stimulation by the stimulation of a filling or full bladder while the person is in deep sleep. The LC overlaps both functionally and anatomically with the brainstem/pontine micturition center, which coordinates the reflex to urinate, called the micturition reflex. The LC and the micturition center are located next to each other in the brainstem. 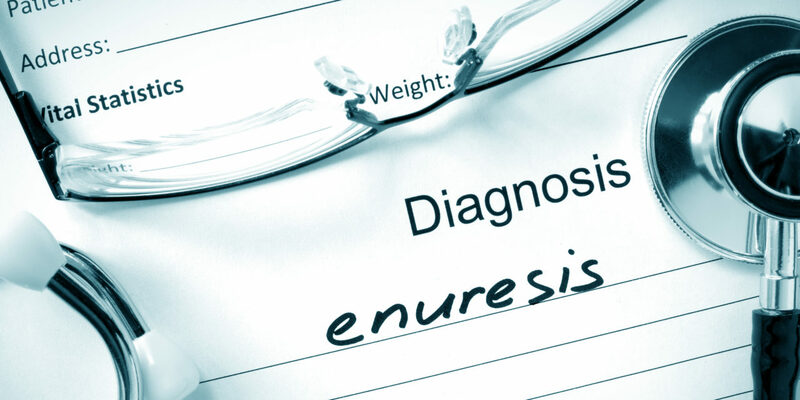 Growing evidence suggests that basic or primary enuresis is a maturational disorder of the central nervous system with a lack of arousal and lacking inhibition of the micturition reflex. 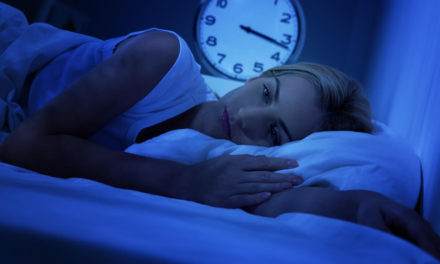 Patients with nocturnal enuresis are characterized by abnormally increased excitability and reduced inhibitory processing in the part of the brain controlling muscle movement, which could also contribute to the development of nocturnal enuresis. Although most children will outgrow enuresis, at the rate of 15% per year, a wait-and-see approach is not appropriate if bedwetting is affecting the child’s self-esteem or causing stress within the family. Understandably, everyone –especially adults –suffering from enuresis eagerly searches for solutions. Common treatments include pharmaceuticals (Desmopressin, antidepressants, anticholinergics), urotherapy (advice regarding fluid intake and regular voiding habits), and enuresis alarms. Less common but still somewhat accepted treatments include acupuncture, biofeedback, and electrical stimulation. Electrical stimulation has been used for more than a century as an alternative therapy for adult urinary syndromes, such as urinary incontinence, urgency, frequency and urinary retention. There are many forms of electrical stimulation, including interferential (IF) current via transcutaneous application, frequency-specific electrostimulation, and sacral nerve stimulation (neuromodulation). Though most electrostimulation has shown value in treatment-resistant cases, it remains a somewhat invasive and potentially uncomfortable option. Magnetic stimulation, however, is a new technique for stimulation of the nervous system noninvasively. Magnetic stimulation, initially a treatment for adult urinary incontinence, has also been shown to be a relatively simple and effective mode of neuromodulation in various types of voiding dysfunction and produces results comparable with those from sacral nerve stimulation (SNS). 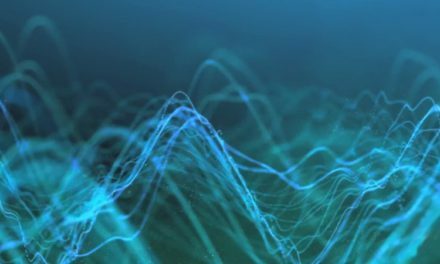 Magnetic stimulation is believed to have the same underlying effect as SNS in that it generates an electrical field that results in nerve stimulation (considered neuromodulation). Unlike direct electrical stimulation, which decreases in intensity due to resistance in the tissues, a magnetic field penetrates tissues without alteration. Therefore, a greater effect can be achieved on tissues at a greater depth and with little to no discomfort at the point of application. This is especially important to directly improve all the muscle and nerve tissues of the bladder, which are the cause of OAB. Electrostimulation works indirectly by affecting the spinal nerve function controlling the bladder. Magnetic stimulation accomplishes both tasks, for a more complete solution. Magnetic field therapy is thus a more acceptable and valuable form of electrical therapy, especially for children, because it is relatively painless, noninvasive, and free of side effects. It is also convenient because the magnetic fields pass completely through clothing, and do not cause children the distress of having to undress to attach electrodes at every stimulation session. In addition, electrostimulation is often uncomfortable, with a prickling or stinging sensation. Therefore, I believe that magnetic stimulation for children is more appropriate and effective than SNS and other forms of electrical stimulation. Transcranial bitemporal magnetotherapy (TcMT) was studied in children with nocturnal enuresis (NE). Children (age 6 to 14 years) were divided into two groups, with a control group receiving sham/placebo treatment and basic therapy. Basic therapy was a standard anti-cholinergic mecication. The study group received basic therapy in combination with active TcMT. The results showed that TcMT improves the clinical effect in NE patients 2-fold over what is seen with pharmacologic treatment alone. In a different study, a portable PEMF device was used in women with mixed incontinence and objective measures of bladder function. After 2 months of portable magnetic stimulation (applied over the pubic bone day and night) there were significant decreases in voiding frequency, nighttime urination and pad use. Of this group, 78% reported improvement in symptoms after magnetic stimulation with an average success rate of 42% versus the sham group at 23%. The same group looked at the use of this same type of PEMF stimulation in young females with NE. 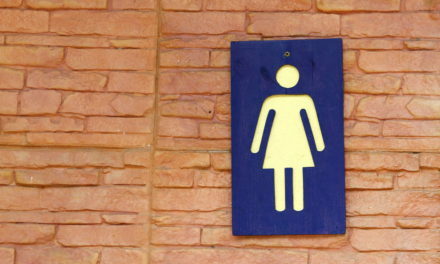 This relates to women with incontinence, because frequent nighttime urination is a common distress with OAB. The young females (range 6-14 years old) were randomly assigned to either active magnetic stimulation or sham stimulation. As above, they wore their portable stimulators continuously day and night for 2 months. In the active treatment group, the number of weekly enuresis episodes decreased significantly compared to sham, from 3.1 to 1.3 per week. Three girls from the active group were completely dry and four were significantly improved. Also, in the PEMF group there was a significant increase in bladder volume at the time of a strong desire to void as well as an increase in bladder volume at that void. The increase in volume indicates that the bladder is able to be stretched more before the urge to urinate is perceived. Current treatment approaches fail a good part of the time because they generally focus only on one aspect of the condition. Pharmacological management (especially antidepressant use) carries with it many risks, especially in children. The enuresis alarm is only effective about a third of the time and focuses primarily on the bladder itself. Limiting fluids in the evening may be somewhat practical in decreasing the amount of urine involved in the bedwetting, but does not help to train the brain and nervous system. So, it appears that pulsed electromagnetic field stimulation techniques address the above components the best, and would have a larger, untapped role in the treatment of both childhood and adult enuresis. Clearly, invasive techniques and those that require placement of electrodes are not desirable behaviorally. Since this condition has to be considered a long-term treatment process, while the brain achieves maturity, the least invasive, intrusive and potentially toxic therapeutic approach should be used as a priority. It appears that the stimulation system that meets these criteria the best is magnetic field therapy. There are many kinds of magnetic field therapy systems, ranging from high intensity to low intensity and those that treat larger areas and only local areas. 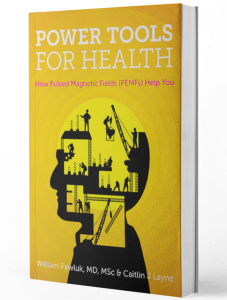 Even here, high-intensity pulsed electromagnetic field (PEMF) systems can be very effective, but have their drawbacks. 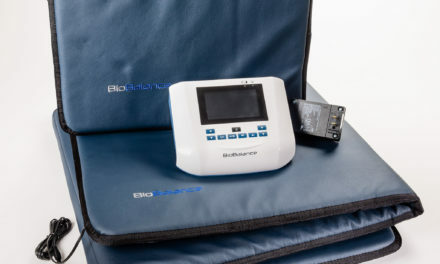 The evidence cited above support the use of a low intensity, frequency-based PEMF system that has the flexibility to stimulate not only the bladder, but also the spinal cord, the brain stem, the frontal brain cortex, and the posterior tibial nerve at the foot. A portable, battery-operated PEMF system can be easily and safely applied over clothing, including diapers, and worn throughout the day and night, until sufficient maturation of the nervous system and a reduction in the irritability or overactivity of the bladder occur. In addition, this type of therapy can be done in the home setting, without multiple trips to practitioners, in the case of electrical stimulation and acupuncture, or the frustration, discomfort or cleanup issues associated with nighttime alarms. Such a home use PEMF system was used in the study described above, achieving an almost 2/3 reduction in bedwetting episodes. But a higher intensity portable PEMF system, with more selectivity of frequencies, would be expected to achieve even better results.